Lena Beug and Ogilvy/NY partner to make dreams come true in IKEA’s latest campaign. 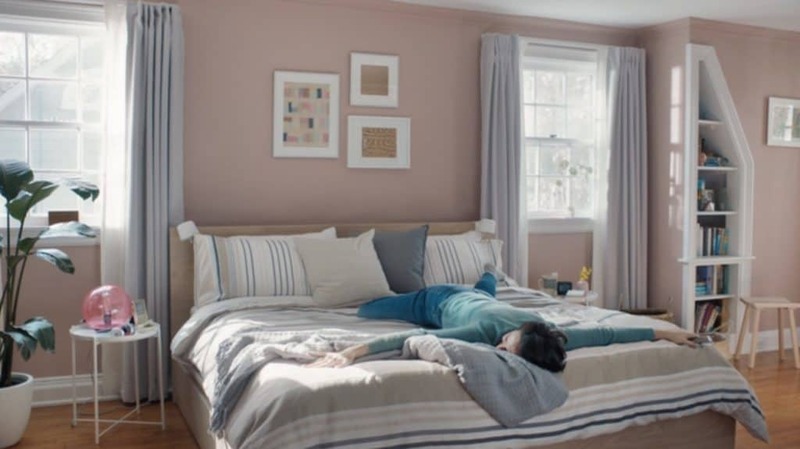 Blackout curtains, stylish duvets, and a spacious king-sized bed all get a turn in the spotlight in IKEA’s latest work out of Ogilvy/NY, a continuation of their “Make the Dream Yours” campaign. Lena Beug directs the playful spots, which feature an ecstatic shopper showing off her latest finds to her family.